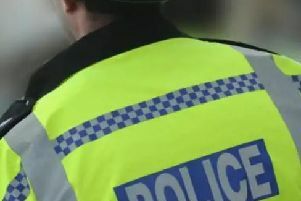 An 83-year-old Milton Keynes woman was forced to the floor after four masked men forced their way into her house and stole her possessions. Police are appealing for witnesses to the sick burglary, which happened in Lavendon at around 9.20pm on Thursday. The elderly victim was forced to stay on the floor as the burglars conducted a search. They stole cash, jewellery and bank paperwork. Police believe they then made off in a dark coloured Audi car.